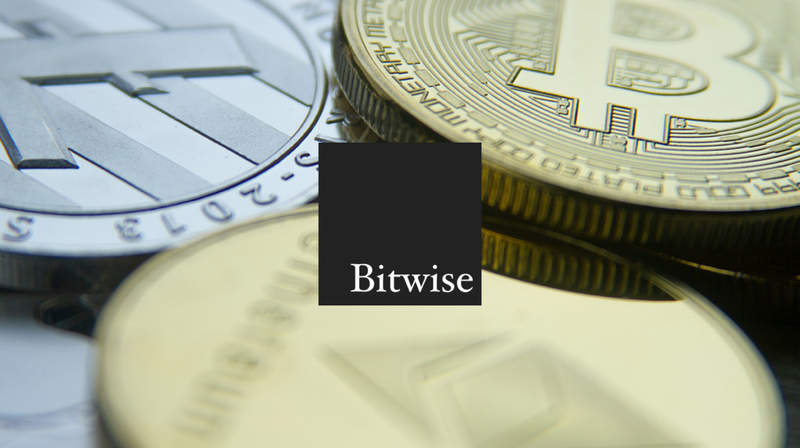 Bitwise Asset Management, which is a cryptocurrency index provider has now filed a new proposal for the Bitcoin ETF with the Securities and Exchange Commission yesterday. Just like the other proposals, the Bitwise ETD will now be going to drive its entire price from the index which is determined with the help of data from the trustworthy and large cryptocurrency exchanges and also physically settled some of the future contacts. 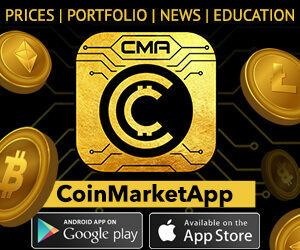 The firm also revealed that they are also going to hold the bitcoins for the product with a proper custodian. 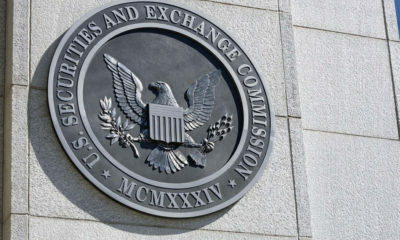 The firm also has a plans to list the shares of the NYSE Arca if it is approved successfully. NYSE Arca is a leading exchange platform which is owned by the Intercontinental Exchange where both the stocks and other options are traded. 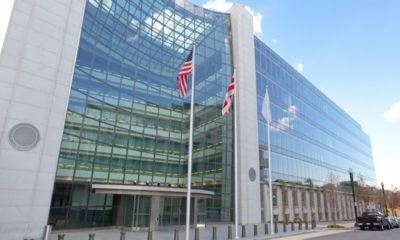 The firm also claims that the ecosystem of the Crypto has more and however evolved from so many years and with all the concerns the SEC has even shown over the other price manipulation of the bitcoin would also going to be addressed in the proposal Mr. Hyland and also optimism over the Bitcoin which is getting approved in the year 2019. Some of the reports have also conducted an AMA session on the social channel Reddit where they revealed that they “are also much more highly committed as ever to making an ETF a much more realistic”.